Some lovely cigars smoked yesterday.. @Horsebox I got a box from 2015 which smokes lovely. 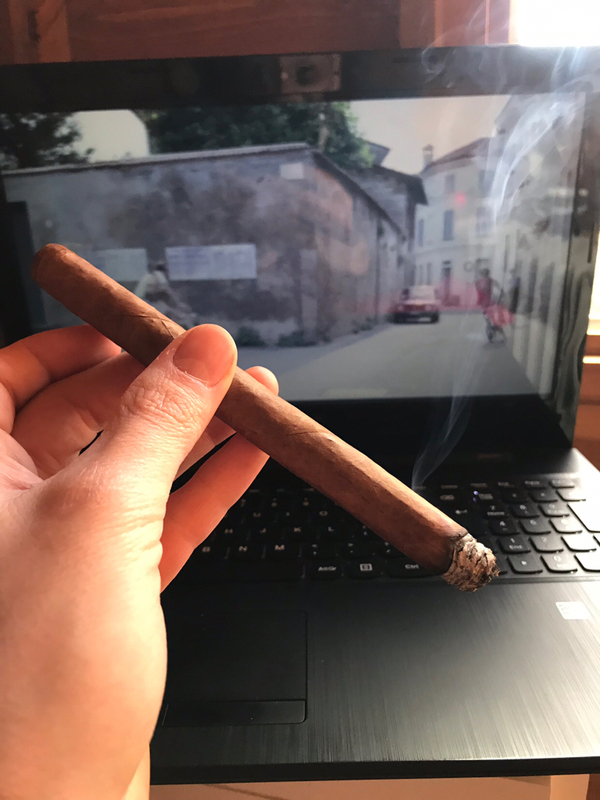 One of my special holiday cigars. 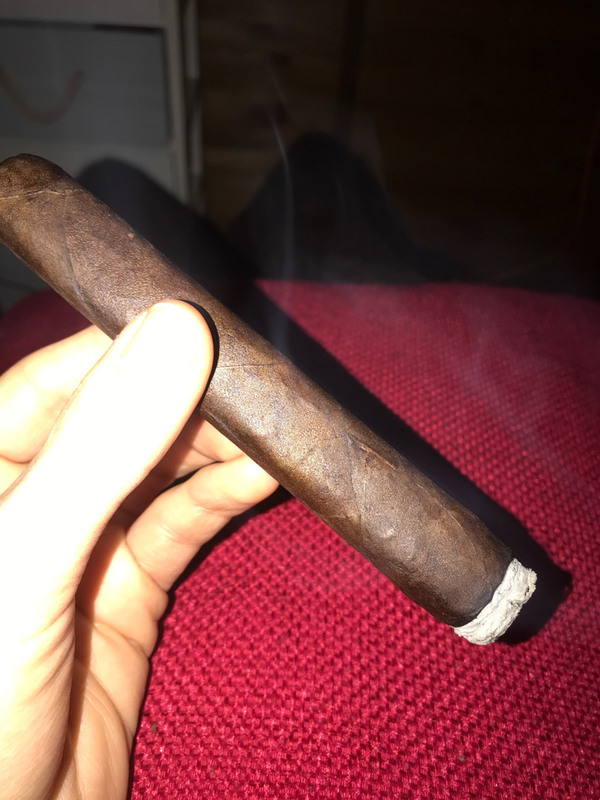 CAO Flathead from last years COTM - lovely smoke! Evening film - Justice League! That took a while to get smoked! I try and let the second COTM rest for a year or so before i smoke it just to see! It is a beast of a size, and i'm not a fan of the right angles, but it does taste great! Thanks again for the COTM, it's odd but i have found the NC's more exciting for COTM's as it's always promising something new, and usually something you would not normally reach for! Smoked a Gurkha 125th anniversary...very pleasantly surprised! Exactly my thinking. Though I haven't smoked many CCs yet either, so that still applies for me for CCs and NCs. The downside with the CCs in the COTM is, that they are usually not aged enough, so you often get a rather fresh one, that will taste fantastic in 3 years time, but is a bit 'meh' right now. I forgot I had a box of these and so ended up buying another one last month! Quite happy with the situation though! Let’s get the lazy Sunday underway! Monsdale (2012) from my SS! Beautiful smoke so far, really have been looking forward to flaming this baby! Afternoon film: Call Me By Your Name!